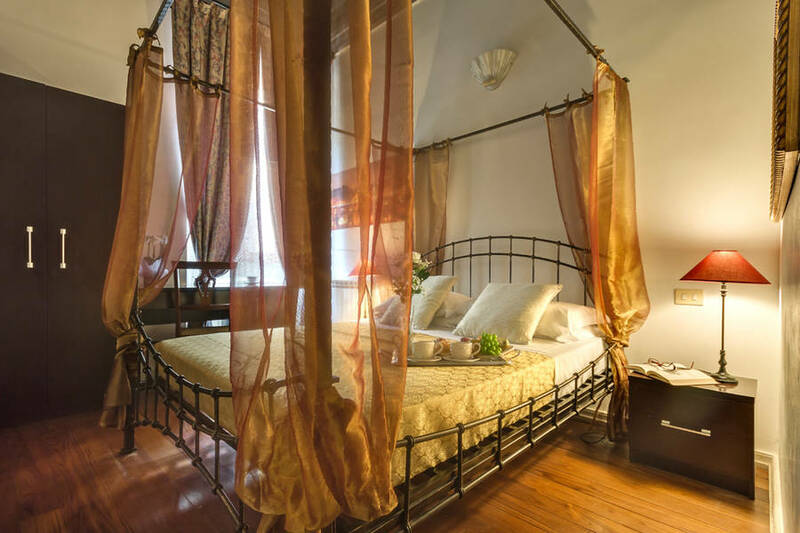 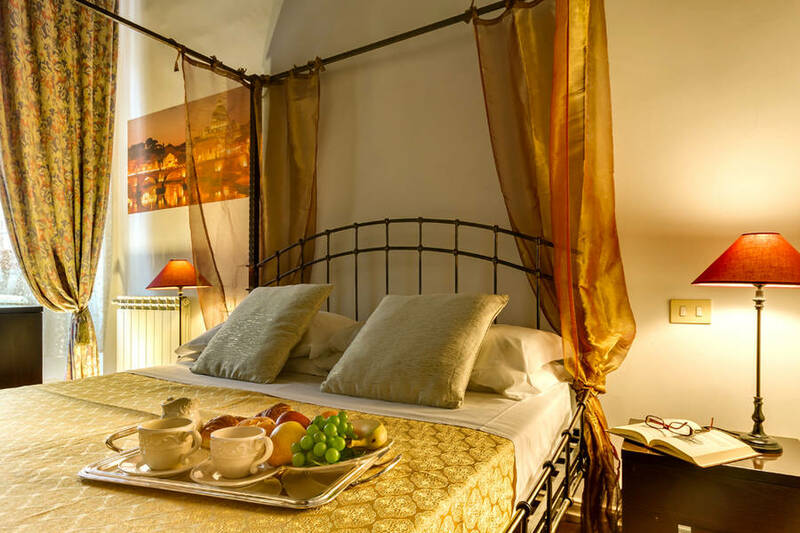 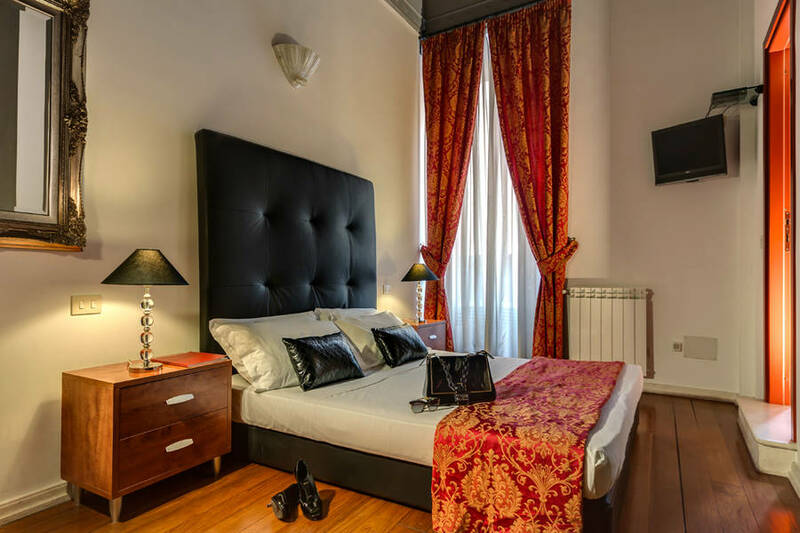 It can be surprisingly hard to find a great hotel in a city as big and busy as Rome, so hard that when you come across a guest house as gorgeous as Tolentino Suites, you'll feel as if you've just struck gold! 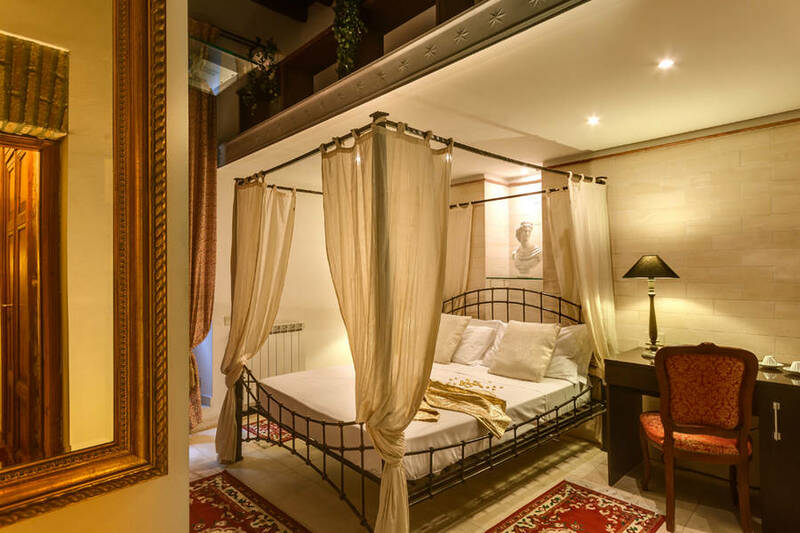 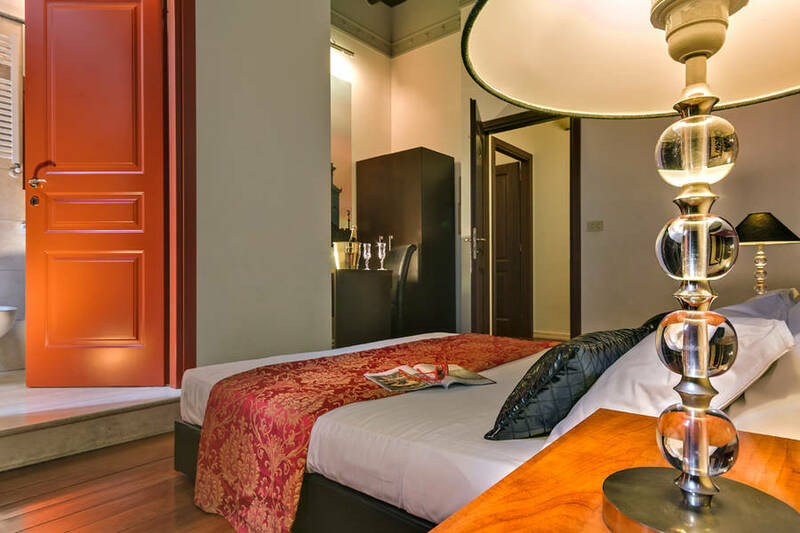 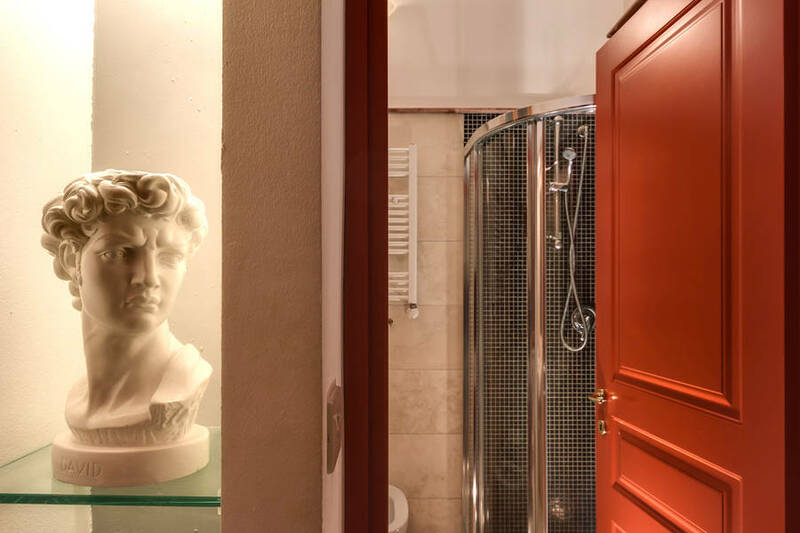 In an elegant 19th century palazzo, right in the very heart of the Italian capital, Tolentino Suites boasts a fabulous location between Via Veneto (where Italy's Dolce Vita began), the Trevi Fountain and the Spanish Steps. 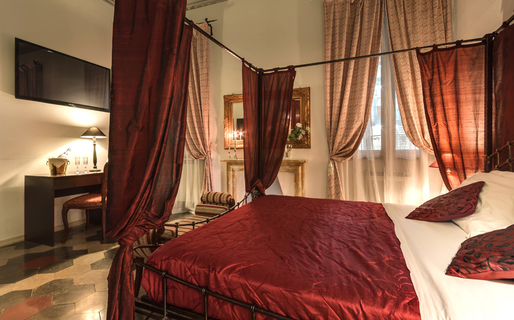 Forget the ostentatious luxury of Rome's Grand Hotels, and enjoy the sophisticated understatement of Tolentino Suites. 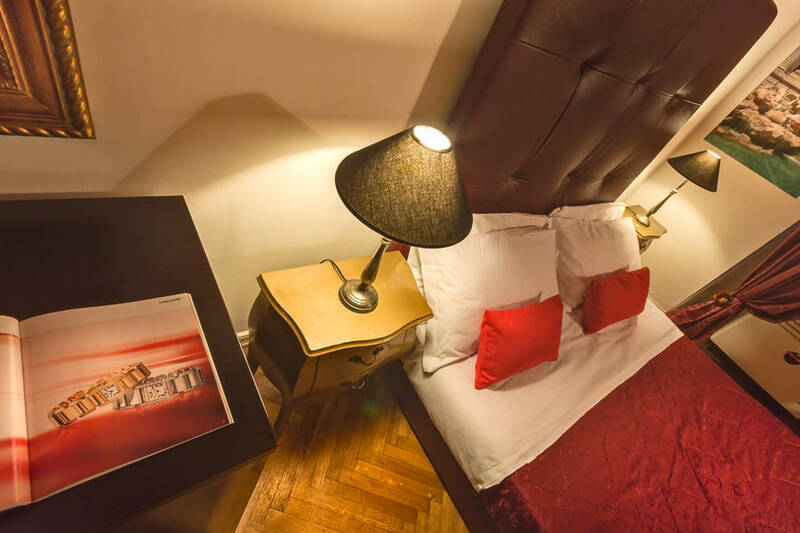 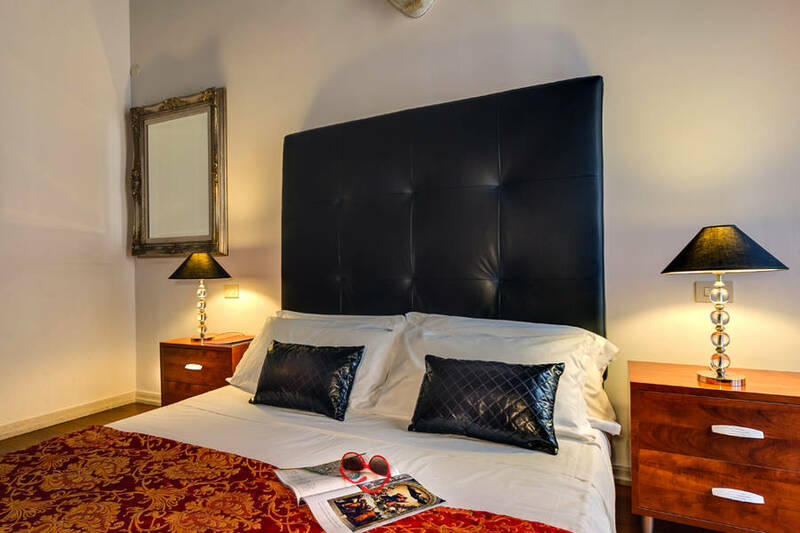 Quality guest accommodation is provided in two suites and four deluxe bedrooms , complete with four poster beds'', air conditioning, satellite television and Wi-Fi'''. 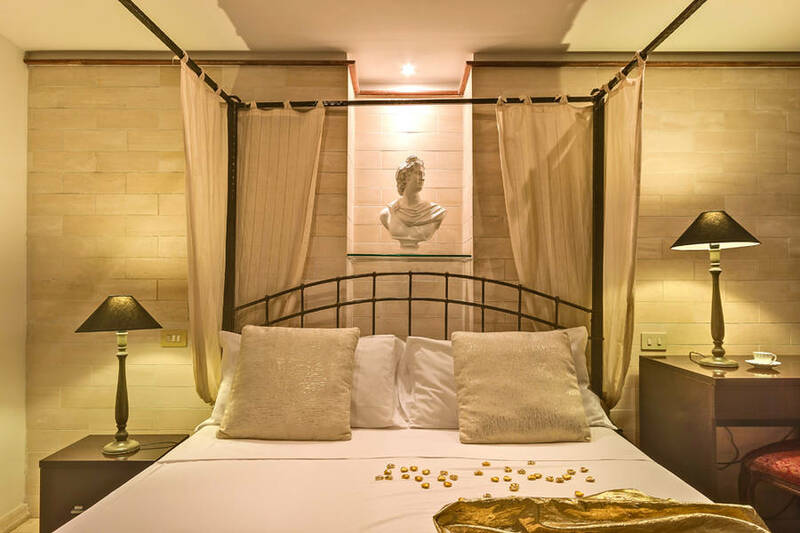 At Tolentino Suites it's the details which make the difference. 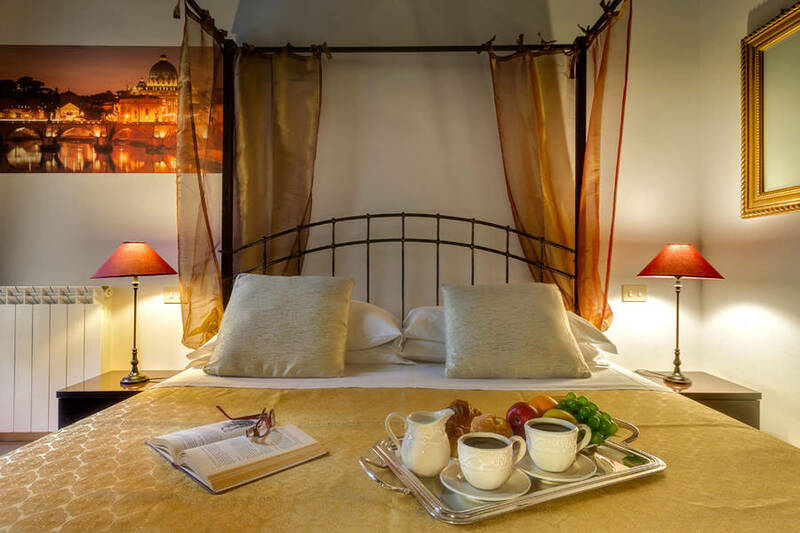 Like the delicious à la carte breakfast, delivered direct to your room. 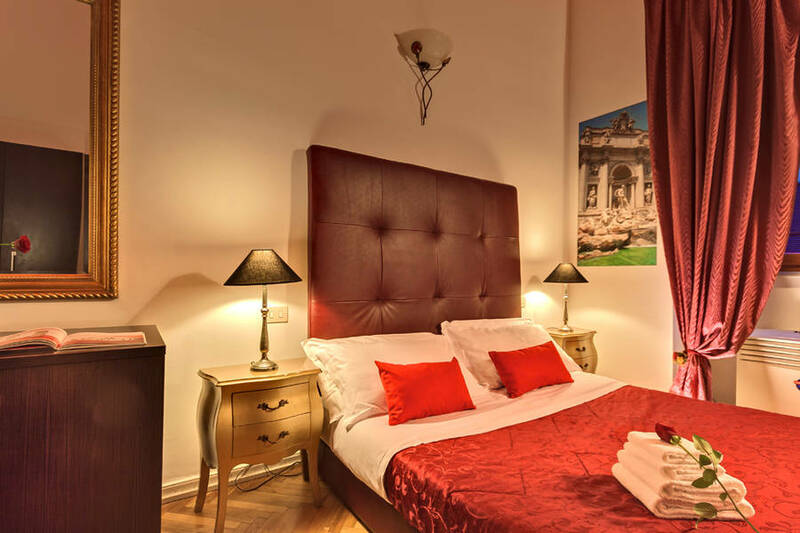 A bespoke tour of Rome? 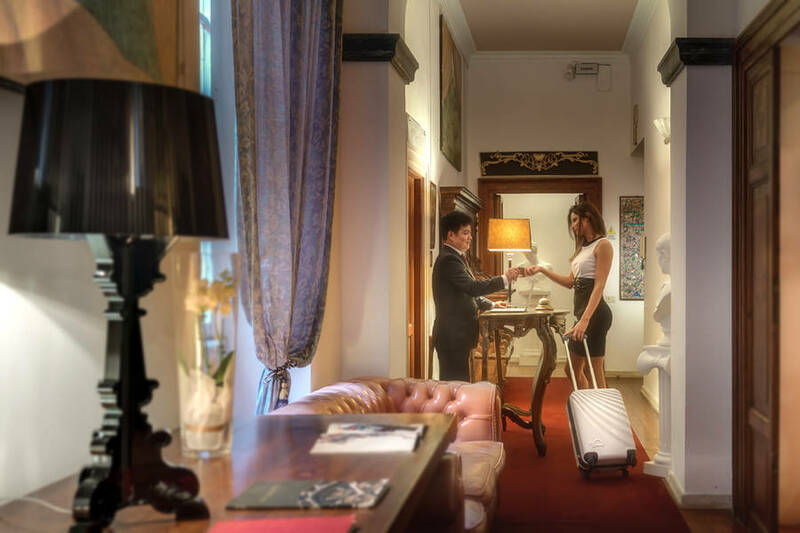 A transfer by luxury limousine? 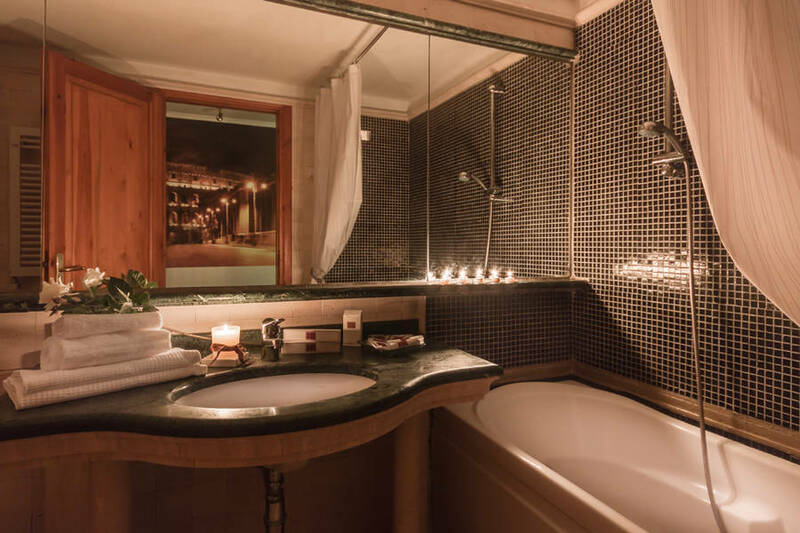 An in-suite massage or yoga session? 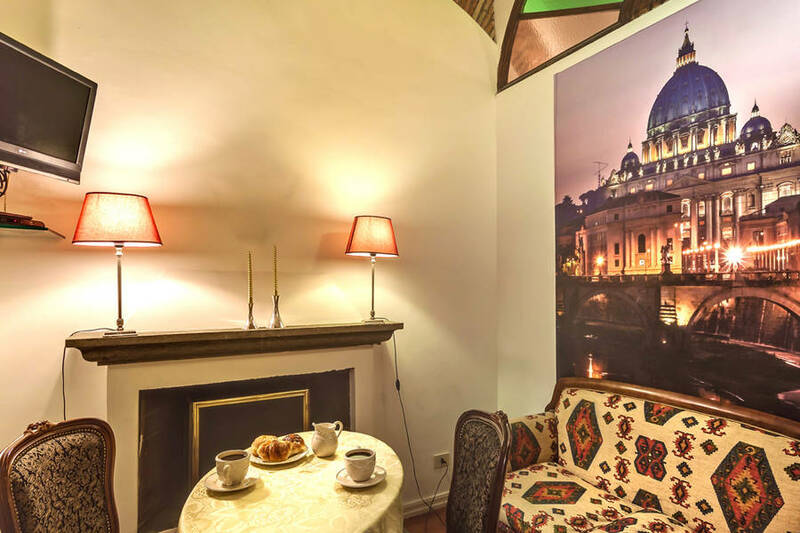 A panoramic table at "that" Michelin star restaurant? 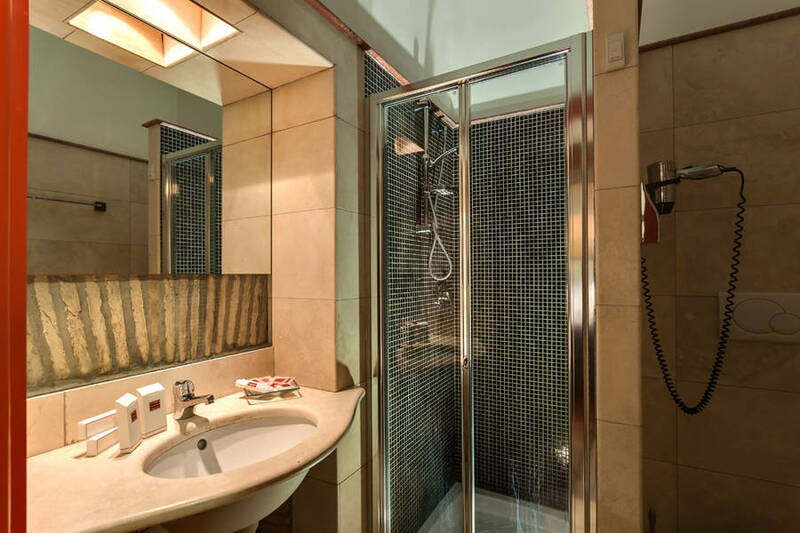 Tolentino Suites' concierge will be happy to fulfill your every desire! 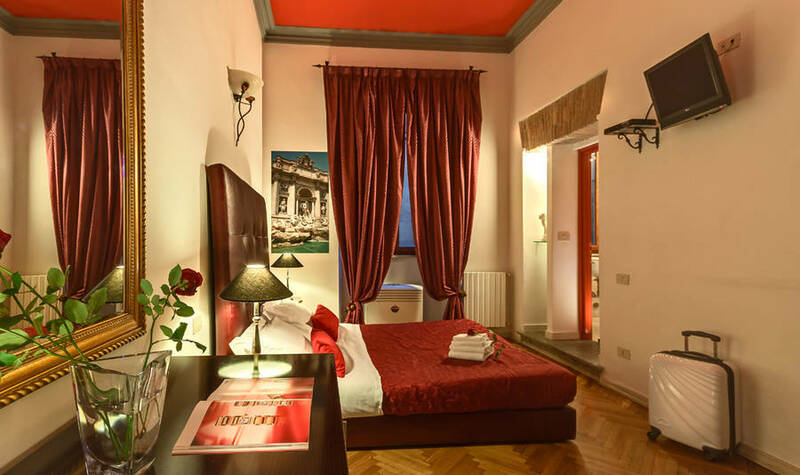 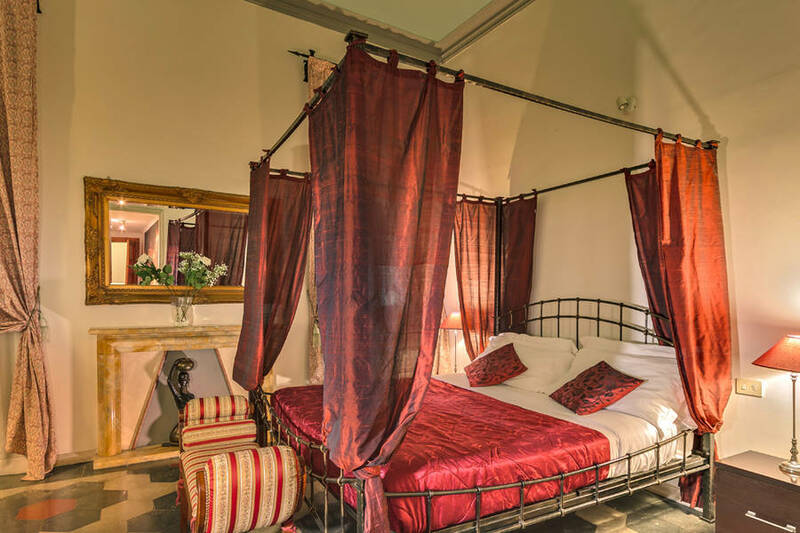 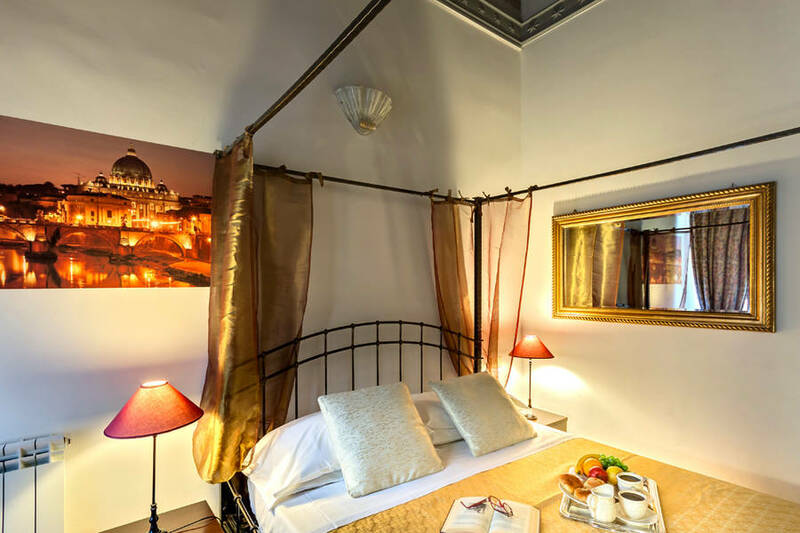 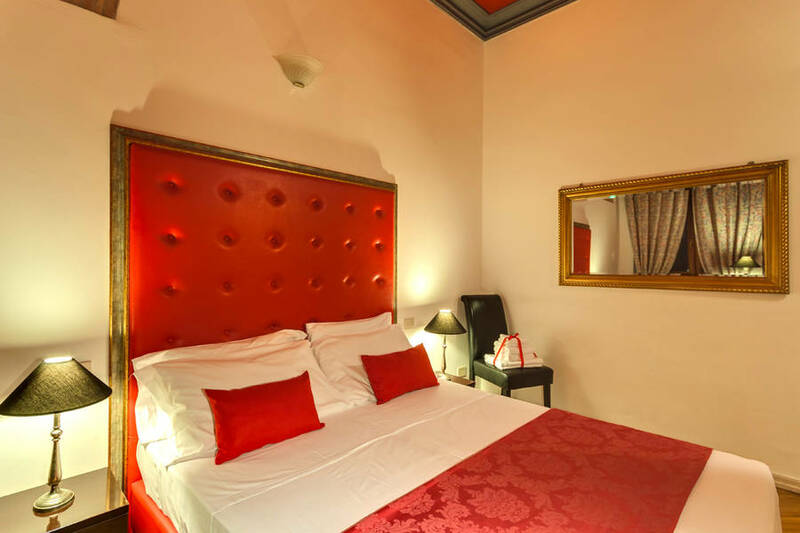 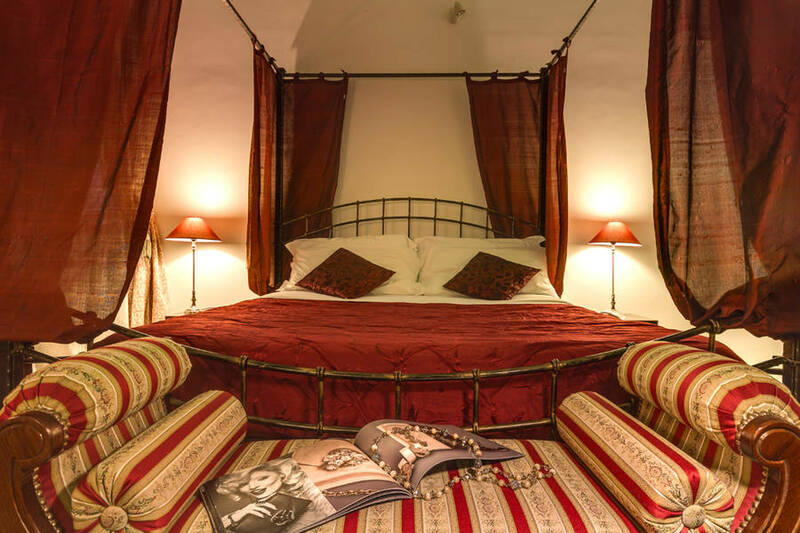 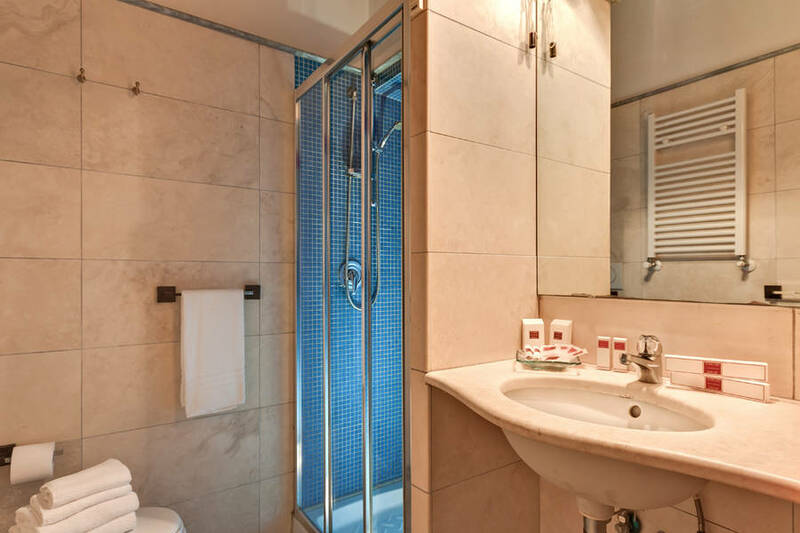 Slap bang in the center of historic Rome, Tolentino Suites are a mere 600 meters away from Piazza di Spagna and the Spanish Steps and within easy walking distance of the Trevi fountain and the Coliseum. 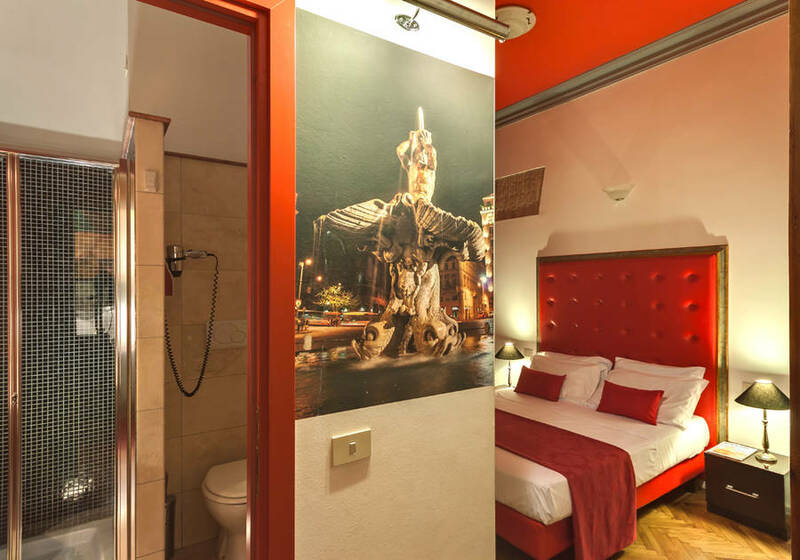 Via Veneto, where Italy's Dolce Vita began and the Barberini underground station are just a few steps away.